Over the past few days, we’ve heard quite a lot about the upcoming Moto G4. 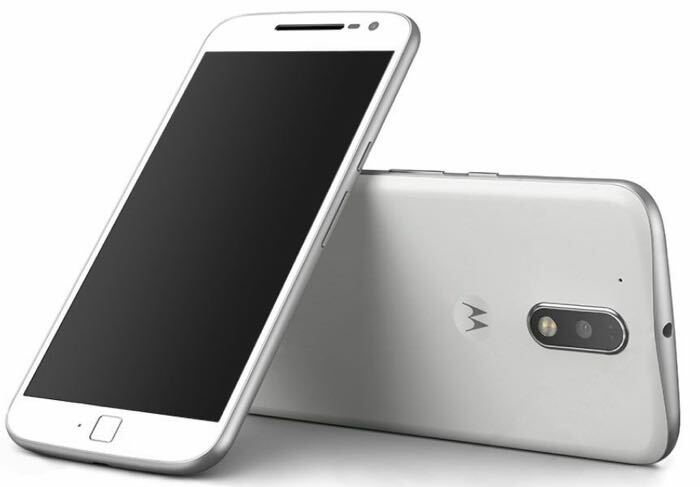 Earlier this week, the press render (pictured above) of the alleged handset made its way on the internet, and today, we have some more news to share about the upcoming Moto G4. At the launch of the ZUK Z2 Pro, Lenovo CEO Yang Yuanqing hinted at the launch of a new handset from Motorola on June 9th. Unfortunately, the executive didn’t give out any detail about the handset or which handset will launch at the event on June 9th, but considering the number of leaks we’ve seen in the past few days, it’s likely that Motorola will launch the highly anticipated Moto G4. As for the specifications, the details are quite scarce at the moment. Rumors suggest the handset is expected to come with a 5.5-inch display. The company is also rumored to launch a bigger version of the handset, the Moto G4 Plus, which is rumored offer a bigger display as well as a fingerprint sensor on board. We’re hoping to hear more about the alleged device in the coming weeks, if the handset is expected to debut in June. Stay tuned, we’ll update you as soon as we get to hear anything more about the alleged device.